Homemade Lilac Sugar or Infused Sugar is a simple way to take a dish to a next level. 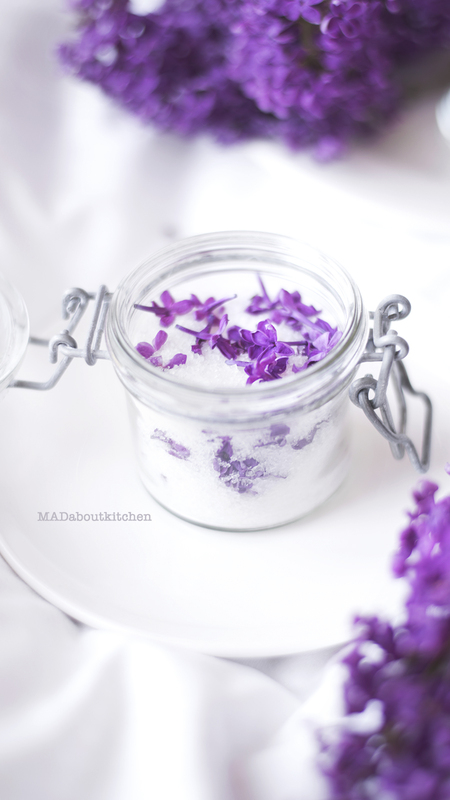 Homemade Lilac Sugar is full of flavour and is perfect for Baking and Tea. 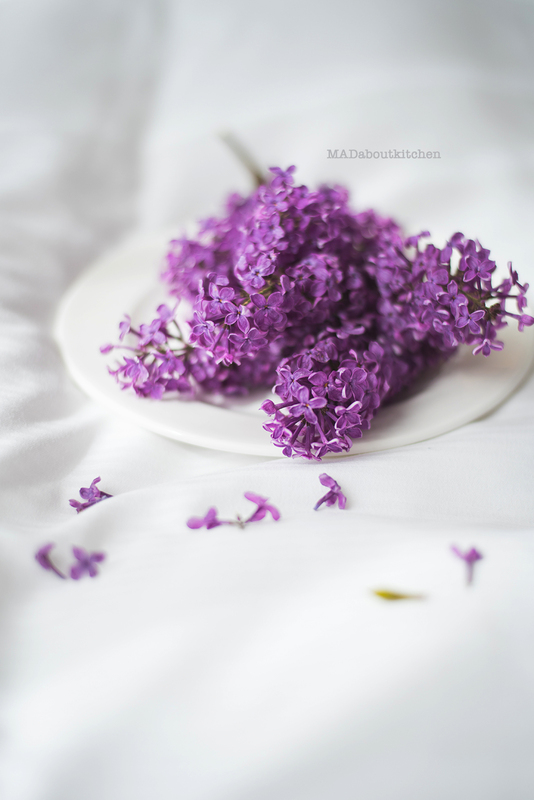 Lilac flowers are not only beautiful, but so so fragrant and so perfect for infusing. Spring is such a perfect time to visit Europe, specially if you are not a winter person like me. It is fresh green all around, with skies so clear and blue and flowers blooming happily everywhere. 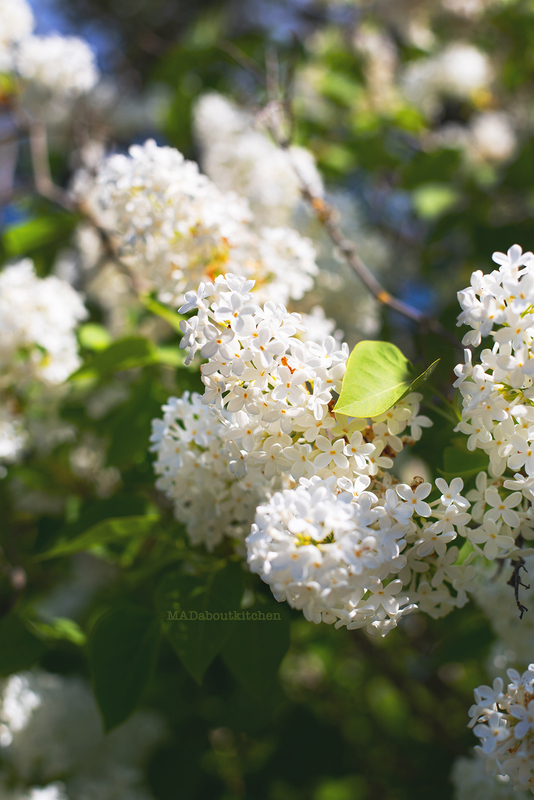 Lilacs are one such flowers which bloom generously and all most every house has lilac plant. The fragrance is just beautiful. I foraged flowers everyday and kept it in all possible corners in the Airbnbs we stayed in. Daffodils, lilacs, Wild garlic, Queen Annes Lace, Dandelions, Pulsatilla Patens, Poppy. It was the best part of my trip apart from visiting Flea markets 😜. 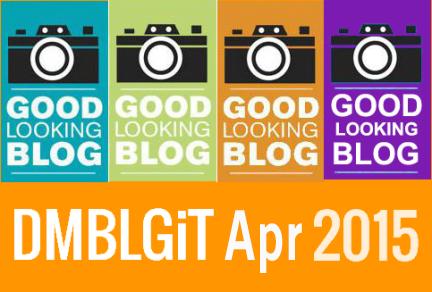 That was when i saw a fellow blogger Elena of Urban Kitchen Affair’s post. 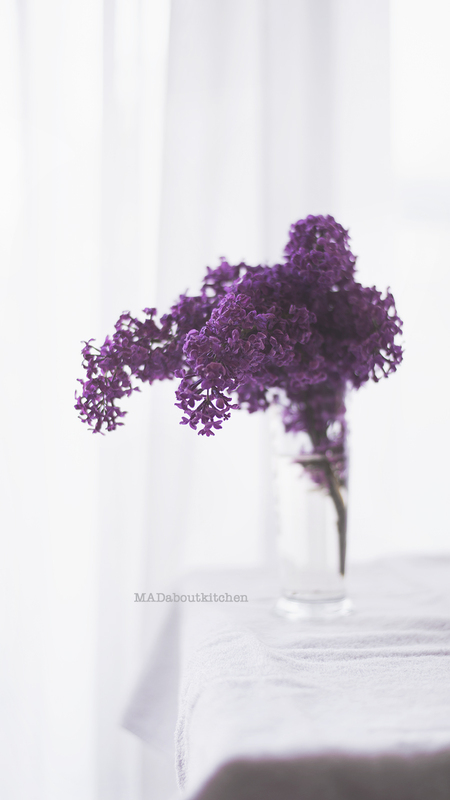 It was about infusing Sugar with Lilac Flowers by Bella of Ful-Filled. I so wanted to make it. And now that I have made it, I am in love with it and feel so sad that I couldn’t make a big bottle full and carry it back with me. But we were traveling from Germany to Switzerland and we were going to stay at a hotel that night. I somehow wanted to shoot it. I bought a small bottle picked up some Lilacs from road side on my way to Munich and shot it in our hotel room. I spread the white duvet , white Turkish towels and used the plates from the counter and shot it. It turned out quite nice, no? Also see the Homemade Elder Flower Syrup I made and shot in Luzern. Pick fresh and crisp flowers. Give the bunch a good shake to remove any bugs or dust sitting on it. Pick the flowers from the stem. Now layer the bottle with sugar and lilacs alternately. Use generous amount of lilacs to get better flavour. Leave a little gap on top so that you can the mixture a shake once in a while to mix it well. Cover the lid and keep it in a cool corner for two days, while shaking it once in a while. 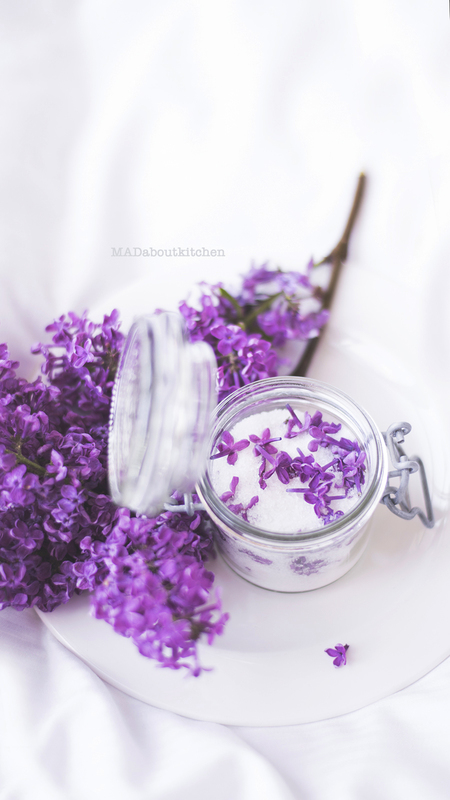 Your Home made Lilac Sugar is ready in two days and now you can use it in your tea or in baking. Incase the flowers are moist and the sugar gets moist because of that, just spread the mixture on baking sheet and leave it to air dry. And then store it in an Airtight container. Do give it a try if you can get your hands on the beautiful Lilacs. These photos are so beautiful! 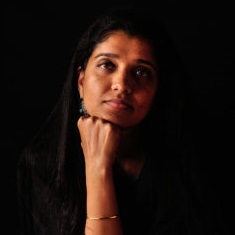 I love the light airy feel that you captured! 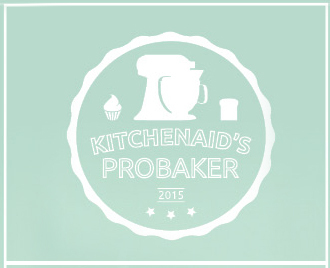 Thank you for mentioning me and for recreating my recipe so beautifully!